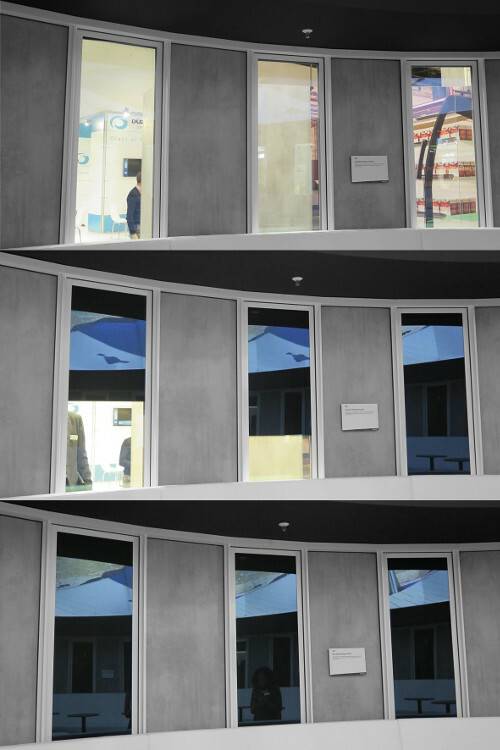 Guardian Glass has developed a new, cost-effective, reliable, integrated shading solution for windows and doors. Guardian Glass is proceeding with plans to construct a pilot facility in Europe to launch the product, which is expected late in 2019. The patented solution is unlike any other shading product currently available. Initially targeted for residential windows and doors, Guardian’s solution will initially be available in a fully integrated ‘blackout’ shade version, followed by privacy and solar glare control versions. The solution is clean, adaptable and is completely self-contained within a double or triple insulating glass unit (IGU). 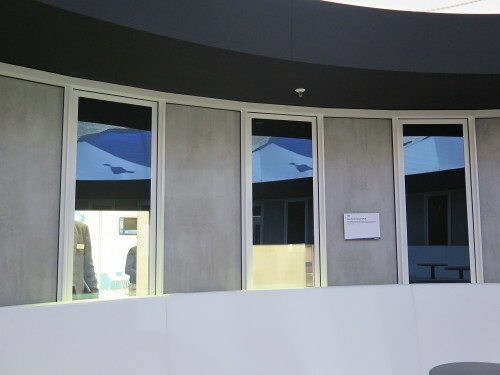 With no mechanical parts, this new shade solution isn’t subject to the same mechanical failures commonly seen with other integral blind solutions. The shade is activated in seconds by passing a small current through the conductive layers creating an electrostatic attraction between the ultra-thin shade and the glass surface. With extremely low power demands, the technology does not need to be hard-wired into the main power supply but can be battery-powered, with solar-powered recharging already under development. The shade is perfect for home today and tomorrow: it can be activated by a manual switch, remote control or through connected smart home technologies. Through automated control, the shade can be set up to respond to changes in external lighting or temperature conditions for a more comfortable environment. The shade can even be adapted to suit irregular-shaped glass in windows and doors. 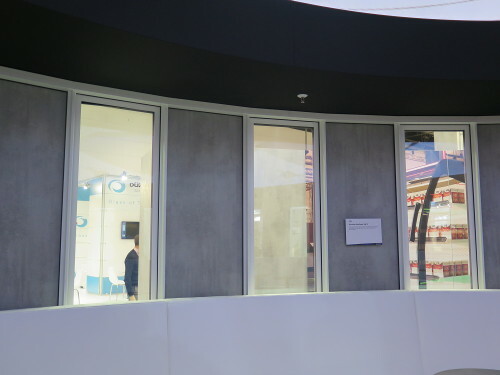 innovation – the technology is both new and unique to the glazing market. This new shading solution is cost effective compared to other in-glass shading solutions, has very low power consumption requirements and provides a very low solar heat gain when deployed.